For your young child it is important to get to know their capabilities and the things that present them with challenges. 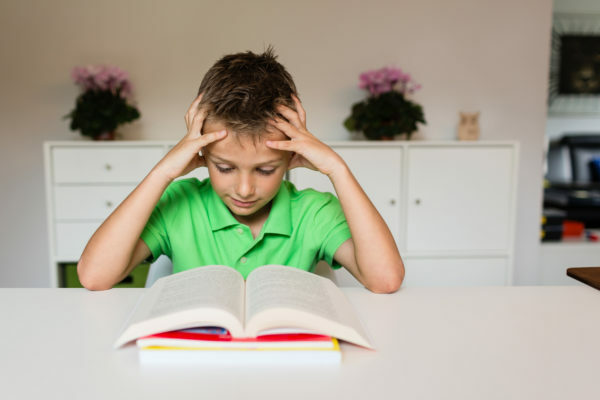 Any child who has learning and attention issues such as Attention Deficit Hyperactivity Disorder (ADHD) will most likely have difficulty with impulse control, focusing, attention skills, disengaging or transitioning from one activity and moving to another. While there is specialist early intervention for children with Autism Spectrum Disorder (ASD) and Intellectual Disability (ID) this is not necessarily the case for children with an early diagnosis of ADHD. If you do have the diagnosis for your child prior to school starting then some form of early intervention will assist. This could be a special education teacher, psychologist or speech therapist to address the specific symptoms that your child presents with. Changes to routine for your child may cause behavioural concerns. Your child with ADHD needs a structure in order to feel safe and a schedule is one way to assist you and your child to manage this. This schedule can be easily transferred to the kindergarten or the childcare centre to further support your child to manage the routines in place. Having a schedule in place will help to reduce any anxiety by preparing your child for upcoming changes to the activity or the routine. The environment will be more predictable, frustration and anxiety will be lessened and fear of the unexpected will be reduced. Things will go wrong, this is only natural. What is important to remember is to focus on the behaviour as the negative rather than the child. While in some instances it may be difficult, it is very important to follow through on what you have said you are going to do in regard to the behaviour. Your child needs to understand that you mean what you say. It is important also for your child to see that it is his/her behaviour not him/her that is unacceptable. Given that your child has difficulties with attention, he/she may behave similar to a child several years younger. Developmentally this could mean that they will ‘push the boundaries’ and you for a longer period of time than other children would. It will be important for you to discuss your child’s needs and the management of their learning needs with the kindergarten teacher and/or child workers. A consistent approach will be essential to help your child to develop and understand how to manage him/herself and to learn what is acceptable behaviour. If your child has a further diagnosis such as Autism Spectrum Disorder(ASD) or Intellectual Disability(ID) then there are other areas of development that you may need to consider to assist them.